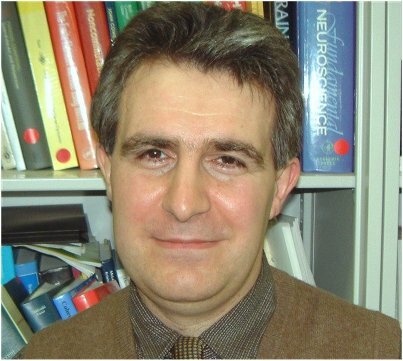 Hovagim Bakardjian is with the IHU-A-ICM - Paris Institute of Translational Neurosciences and the IM2A - Institute of Memory and Alzheimer’s Disease at the Pitié-Salpêtrière University Hospital in Paris, France. 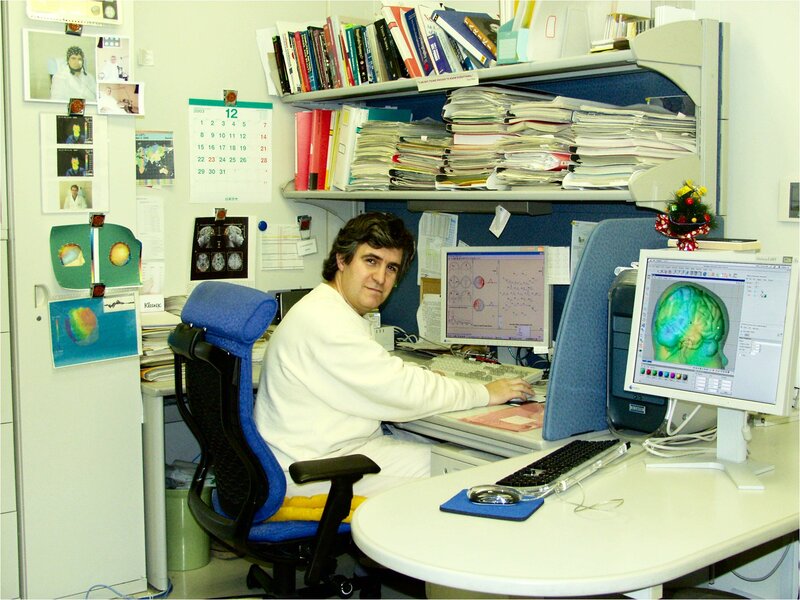 As a project leader for the electrophysiology platform and a coordinator for the multimodality research data, he is a member of a multidisciplinary research team working towards very early diagnosis of Alzheimer’s Disease (AD) in its preclinical (asymptomatic-at-risk and prodromal) stages (for definitions see 1, 2, 3). This clinical research involves the full or partial management of three large-scale projects, as well as the creation and advanced signal processing analysis of a database of longitudinal measurements of data from 500+ subjects per year including patients in various stages of AD, as well as healthy subjects. 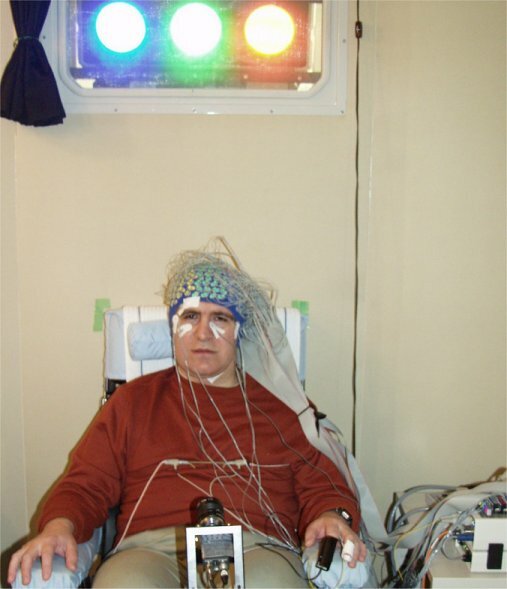 The new approach to individual AD diagnosis in the INSIGHT project in particular is based on EEG, MRI / fMRI / DTI, PET-FDG, PET-Amyloid, CSF, vascular, genetic, transcriptomic, metabolomic, neurochemical and other multimodal biomarkers, with the ultimate goal of reliable early prediction of conversion to AD in the clinical practice. 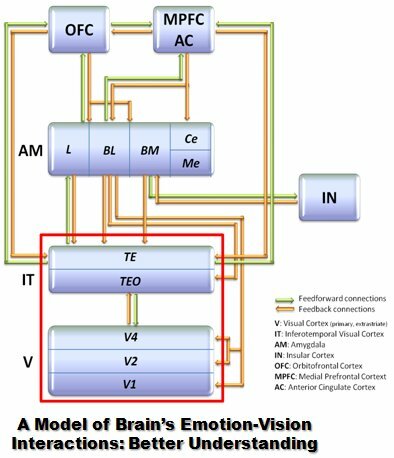 Hovagim strives to combine the computational, experimental and clinical approaches in neuroscience to achieve maximal contribution for the elderly, disabled, and healthy members of society using novel neuro-technologies. He has more than 90 research publications and is a member of the SfN (Society for Neuroscience), the ISTAART Society (Alzheimer's Association – Intern. Soc. to Advance Research and Treatment), IEEE (Inst. of Electrical and Electronics Engin. 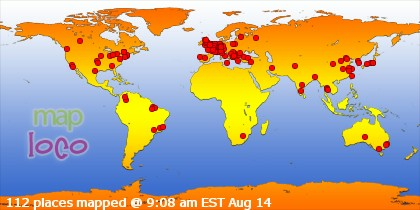 ), and the JNS (Japan Neuroscience Soc.). life of healthy, elderly, very young, and disabled members of society. Ms. Snezhana Simeonova, Mr. Ziyatin Nuriev, Mr. Tsviatko Siromashki, Mr. Milan Andreev, Mr. Kiril Meshkin and others).